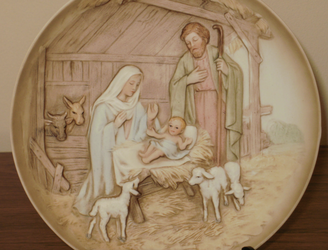 Babe in a Manger - This Christmas song merges 3 (original and traditional) carols in a single song. 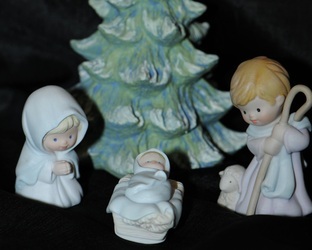 It starts with an all new Christmas song, then adds Joy to the World with a new melody, then climaxes with the addition of the traditional version of Silent Night. 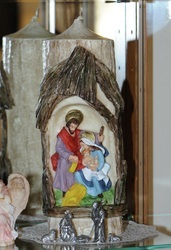 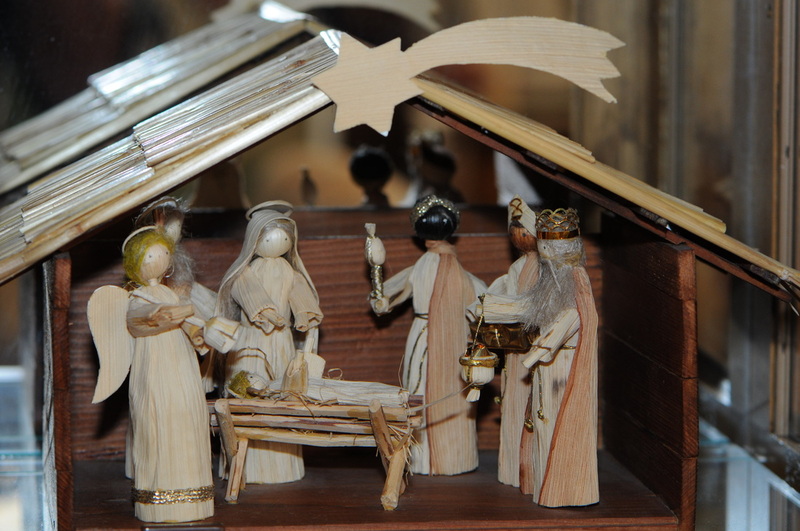 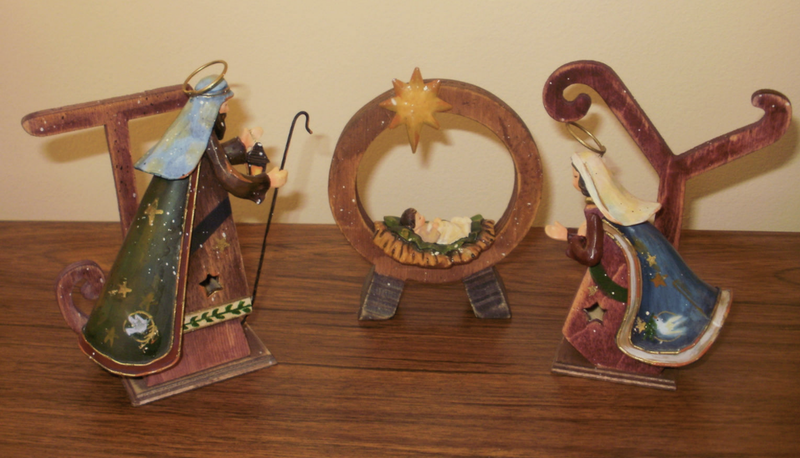 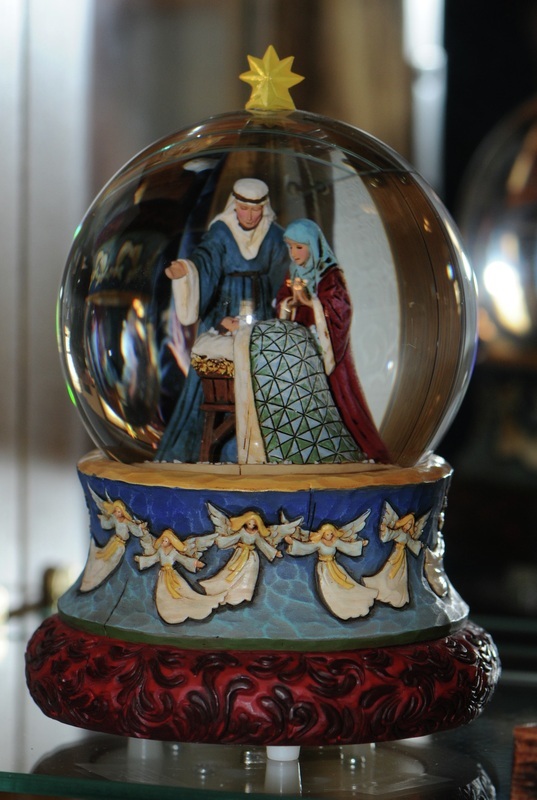 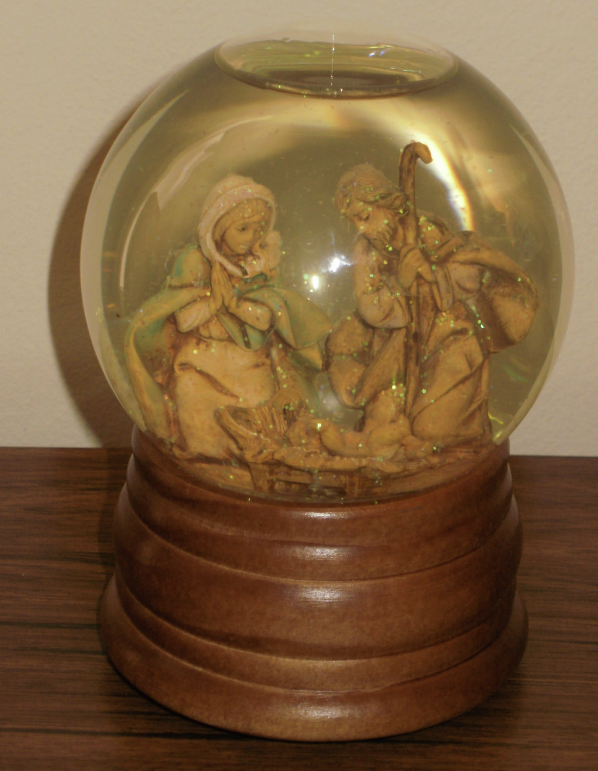 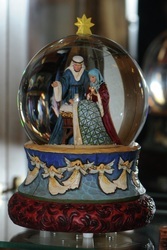 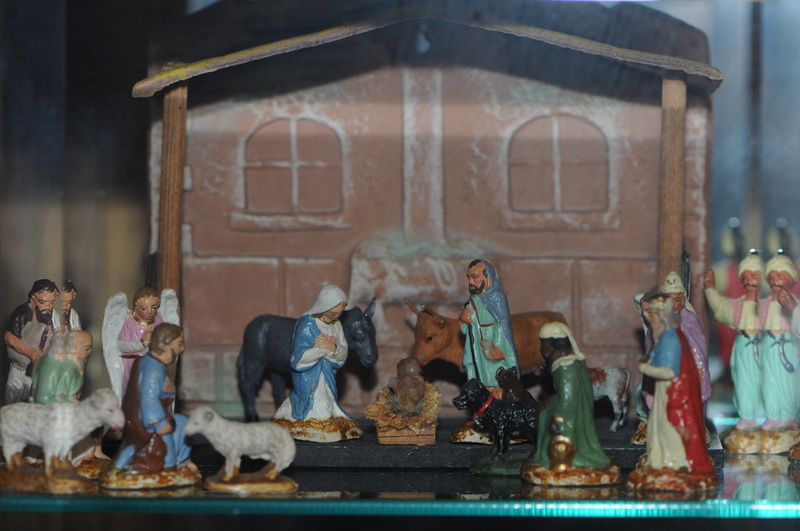 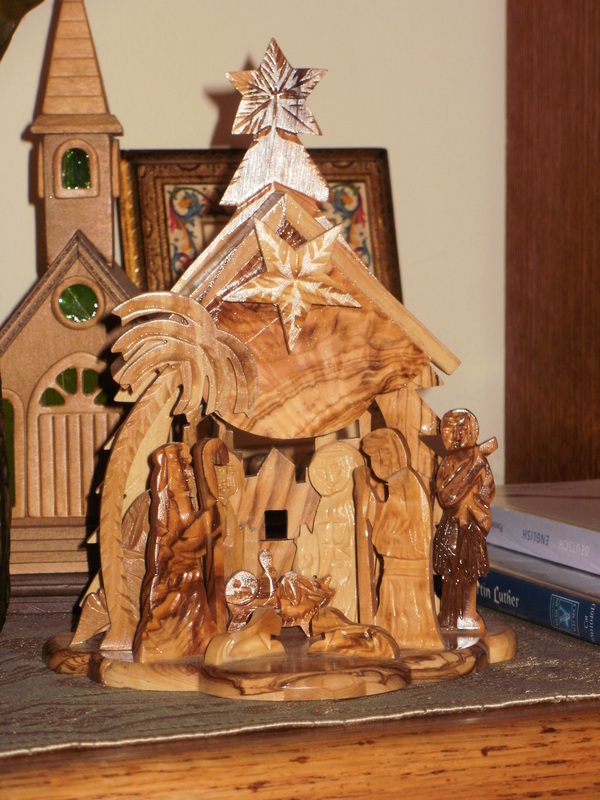 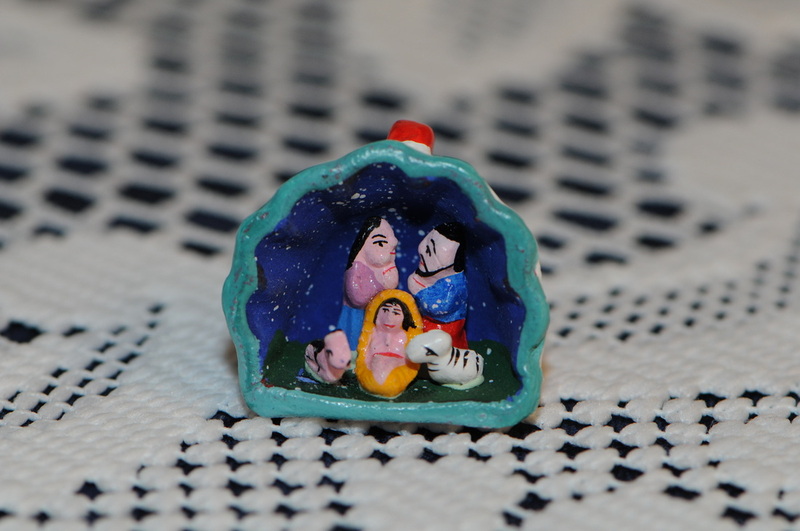 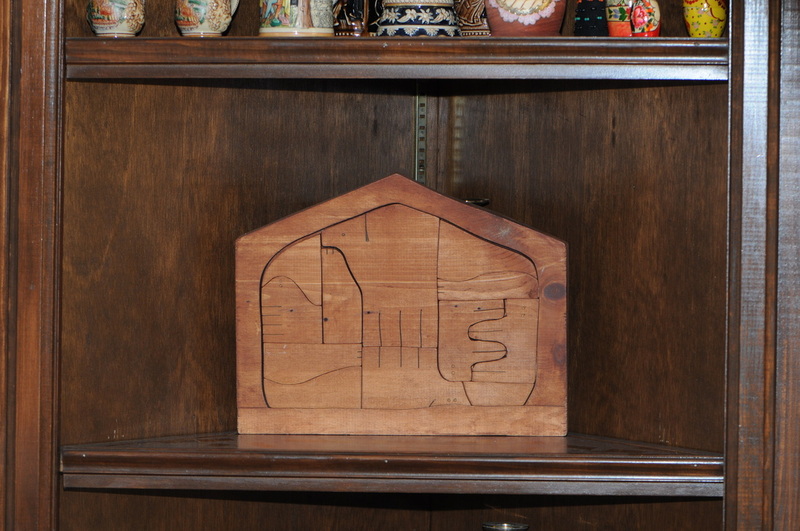 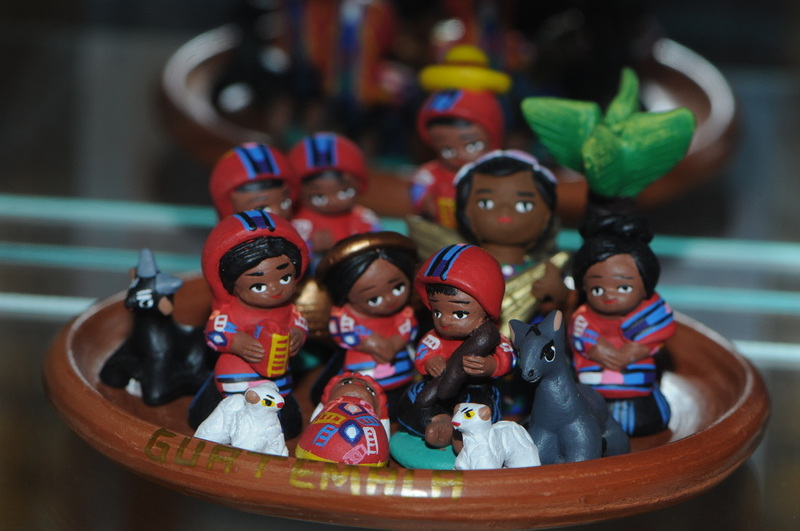 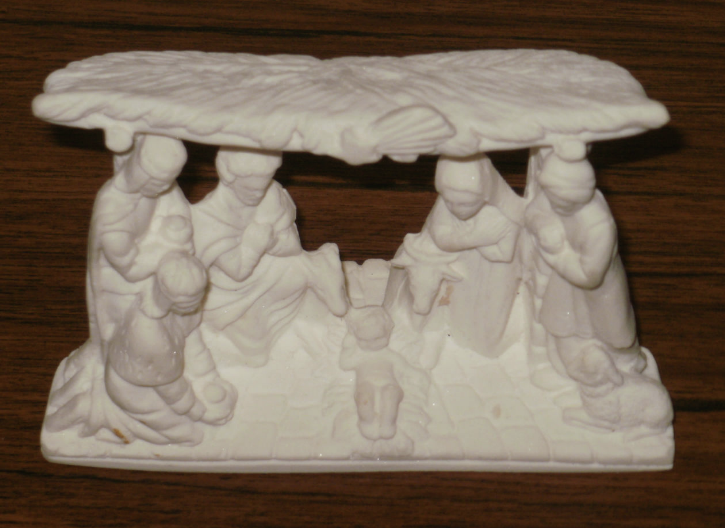 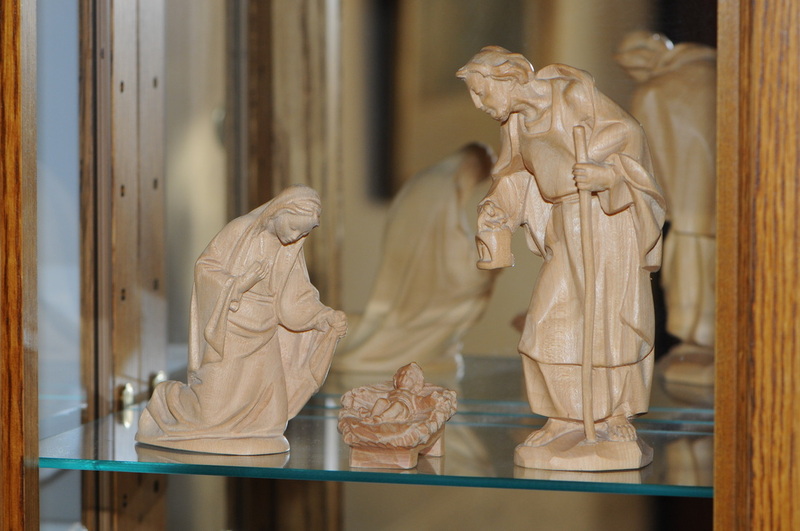 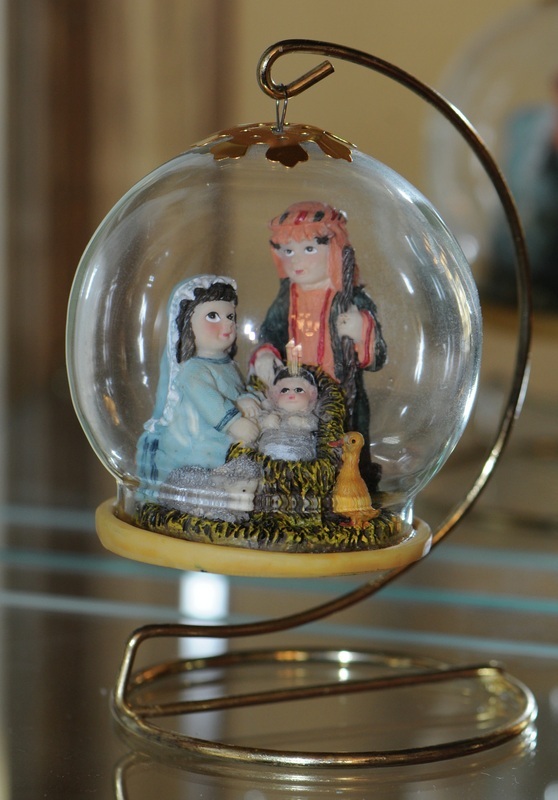 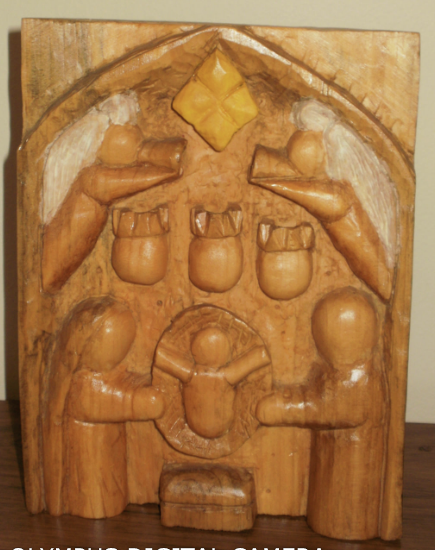 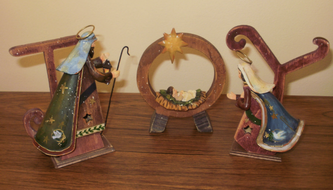 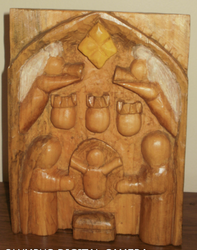 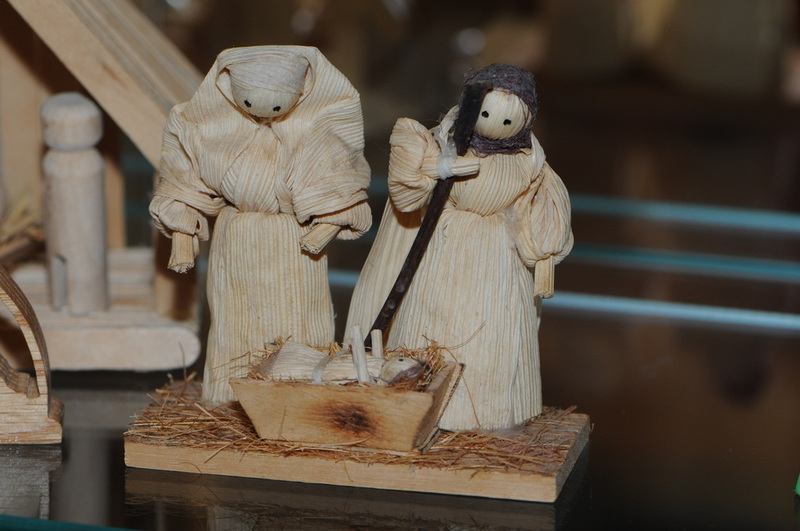 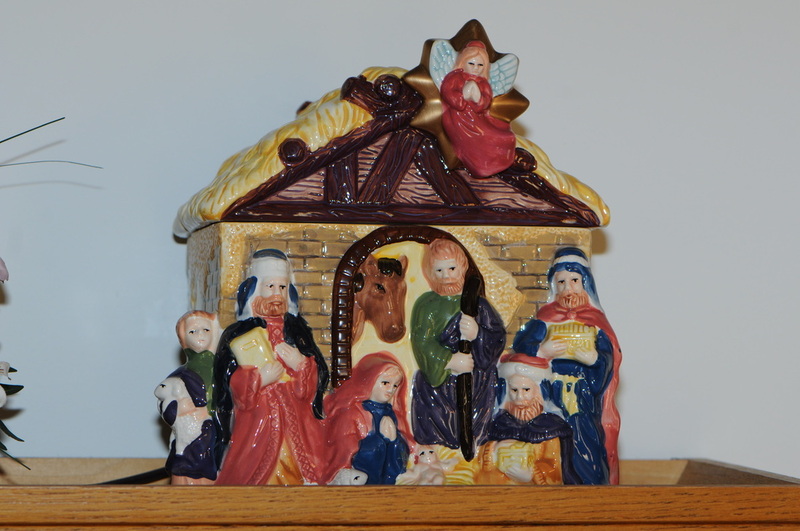 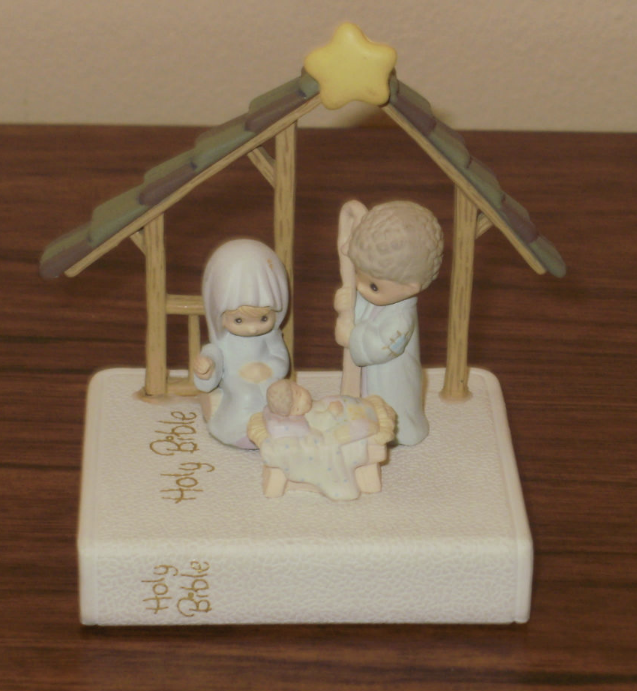 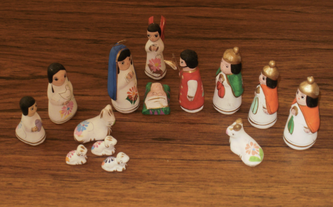 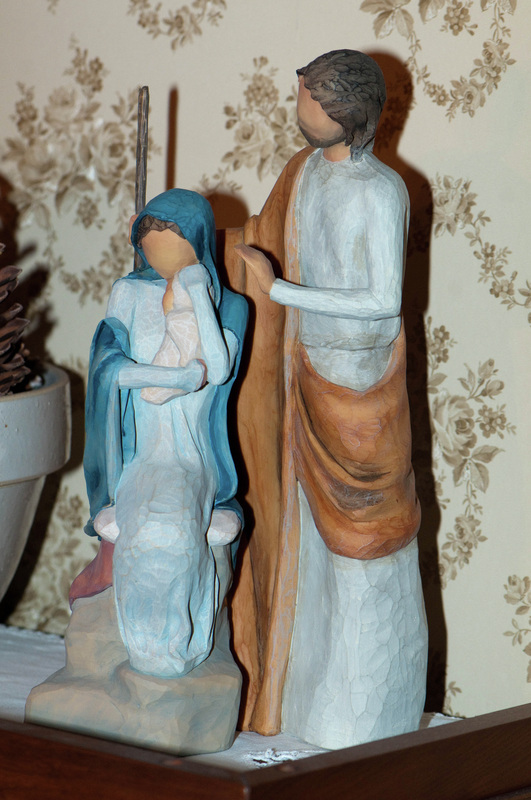 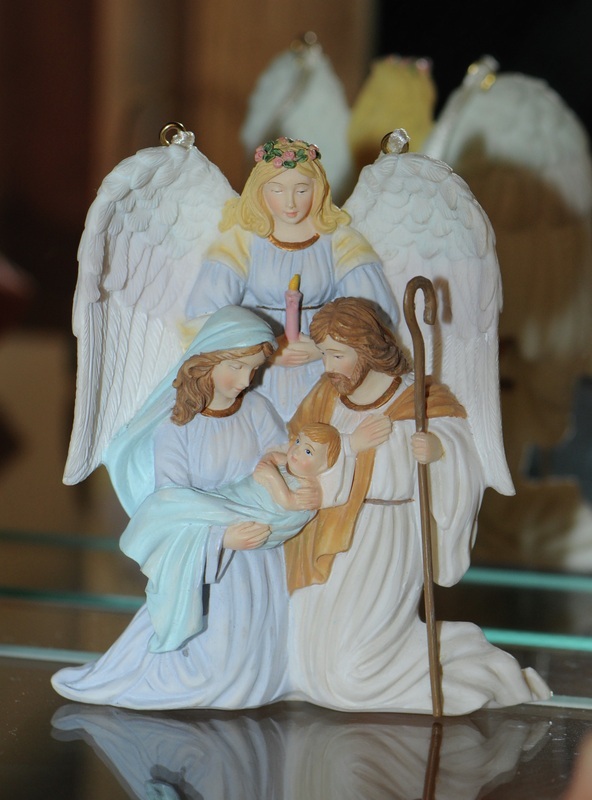 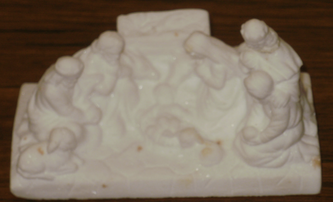 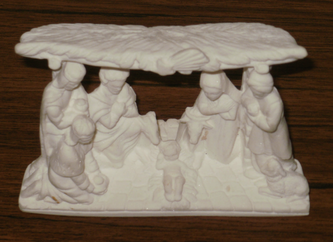 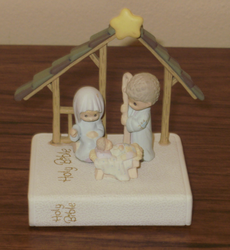 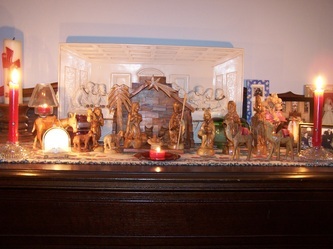 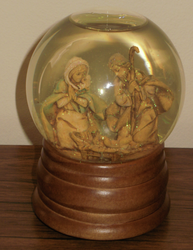 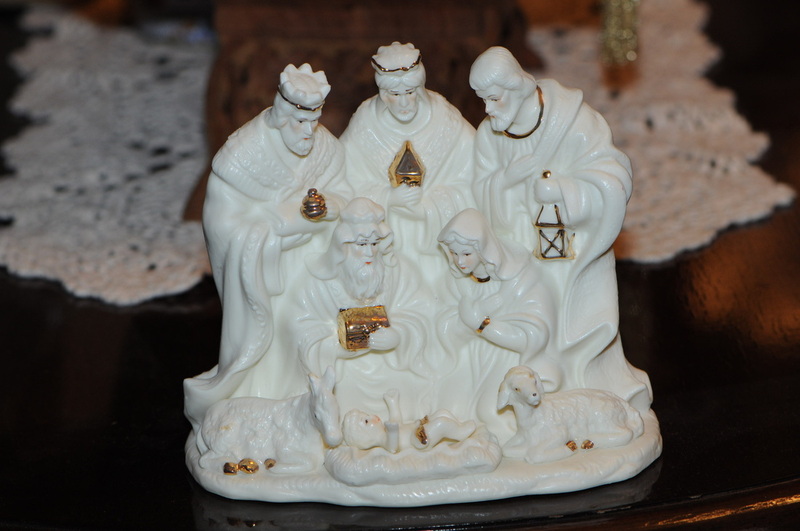 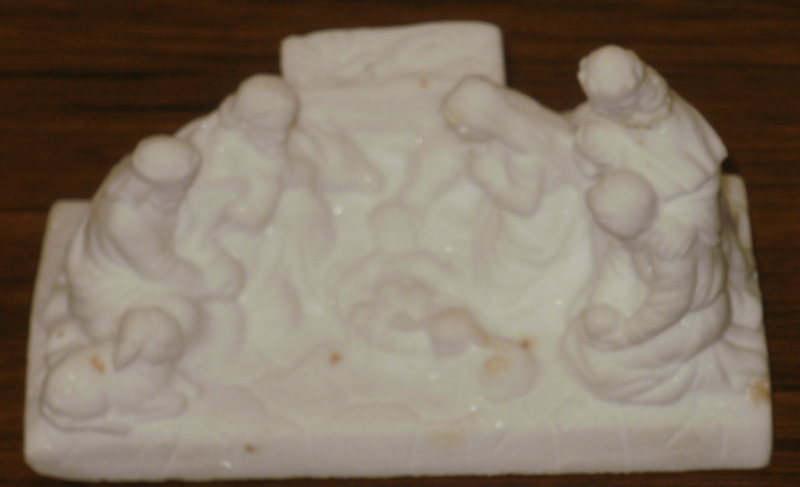 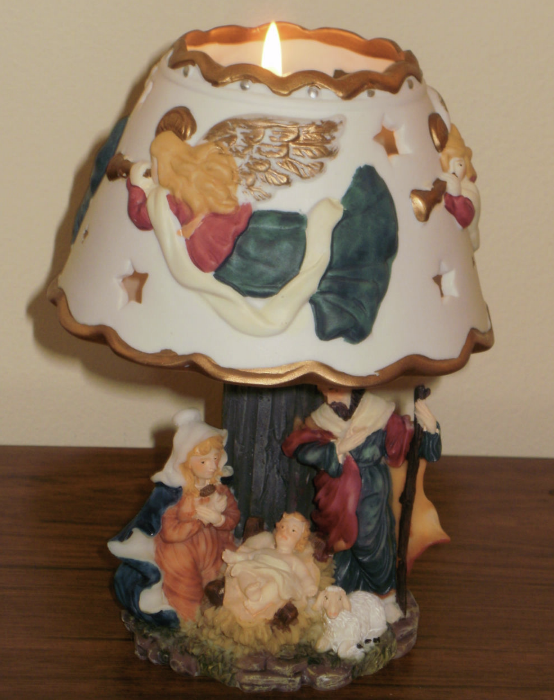 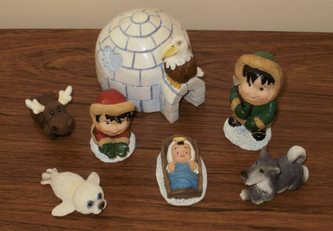 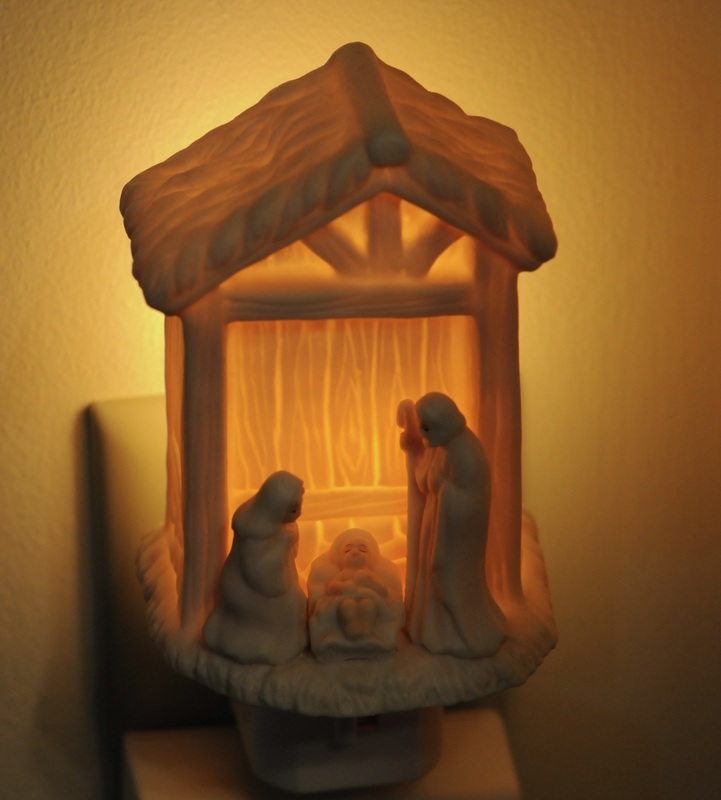 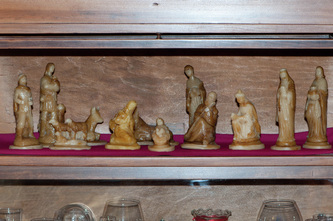 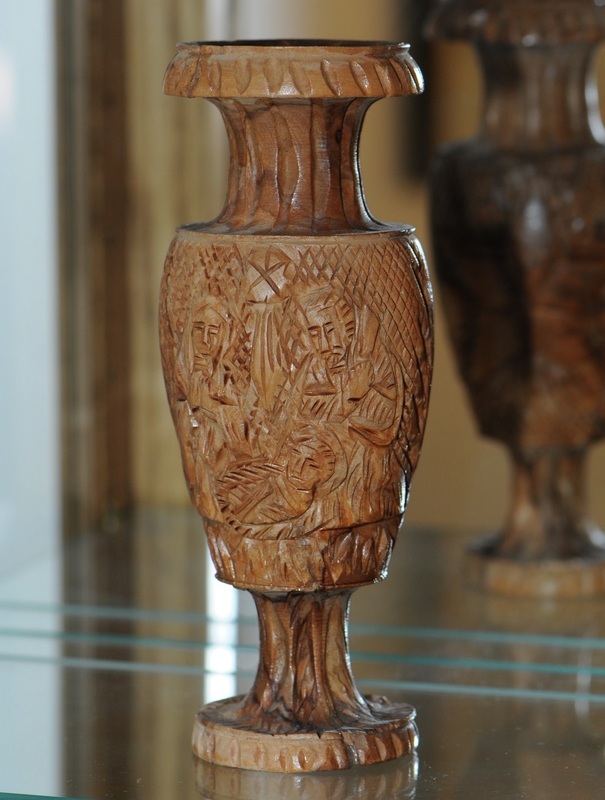 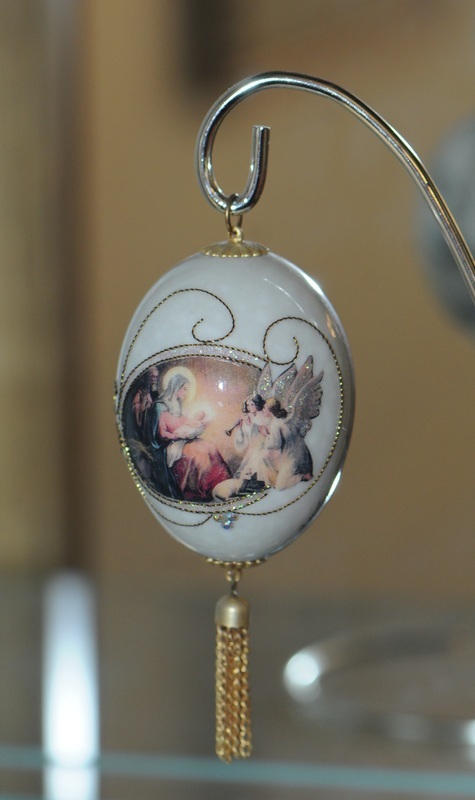 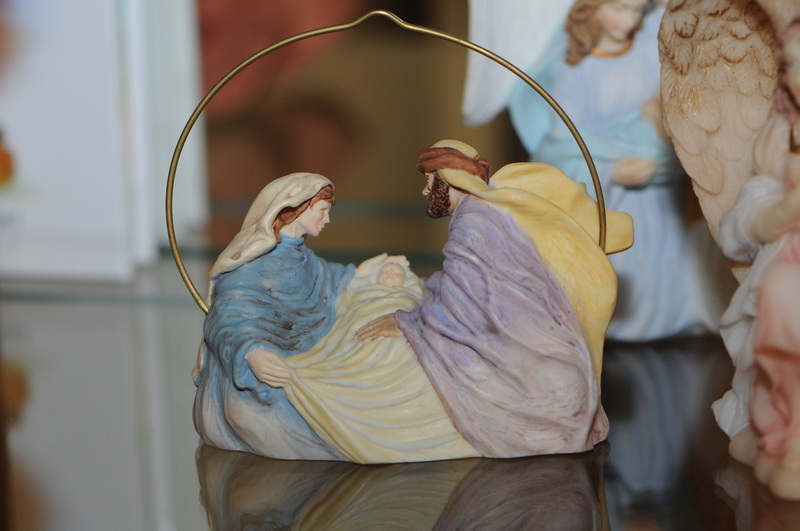 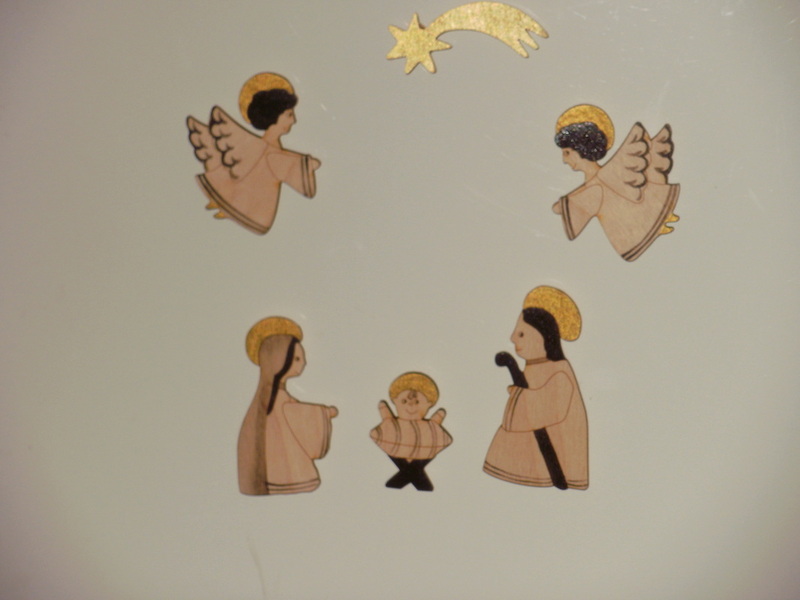 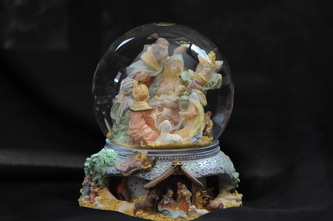 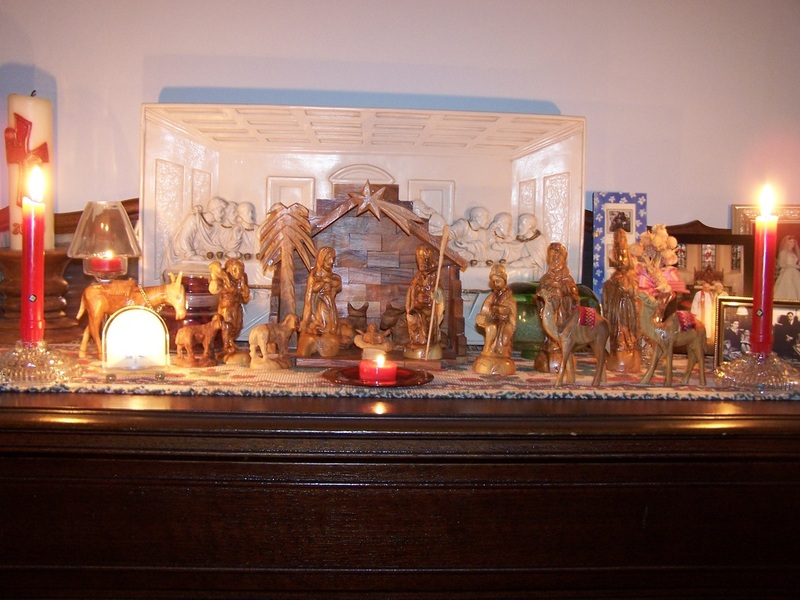 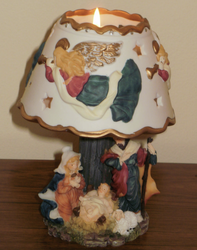 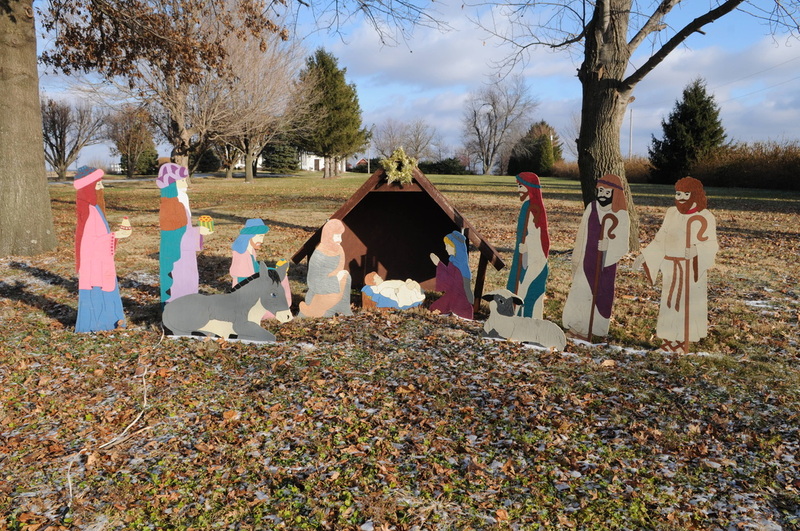 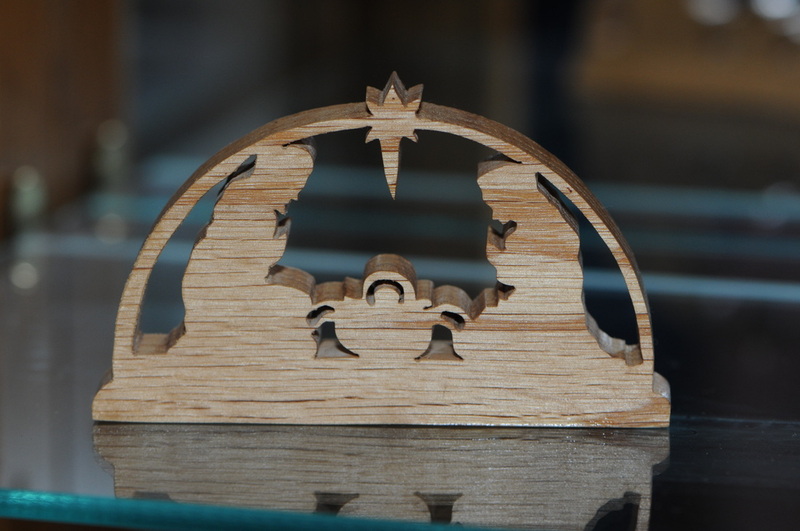 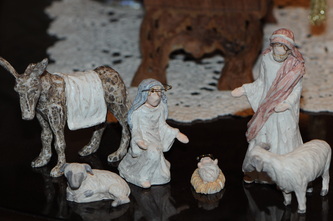 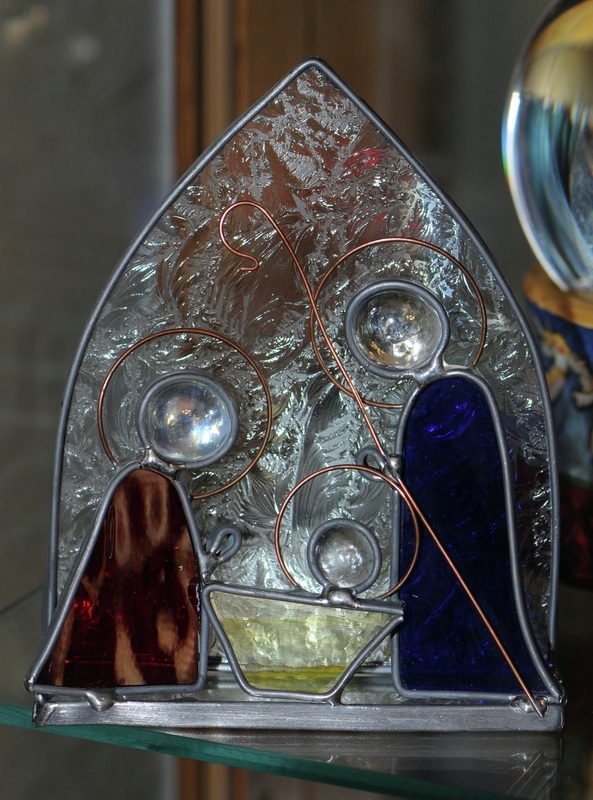 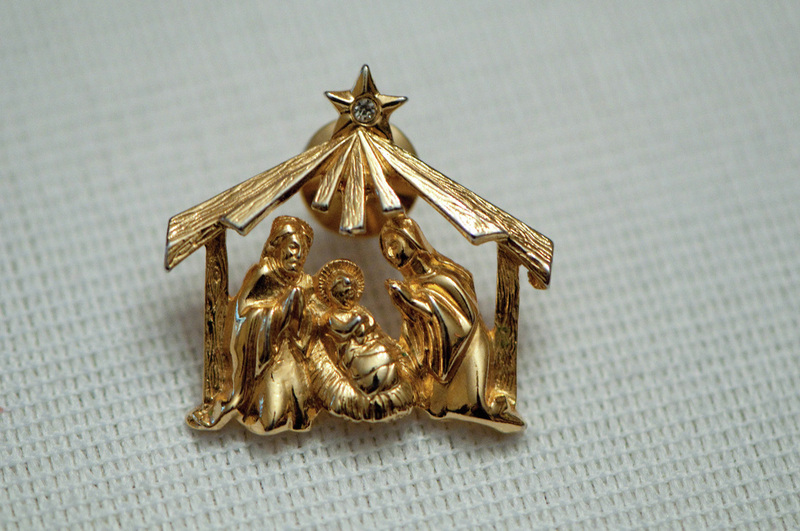 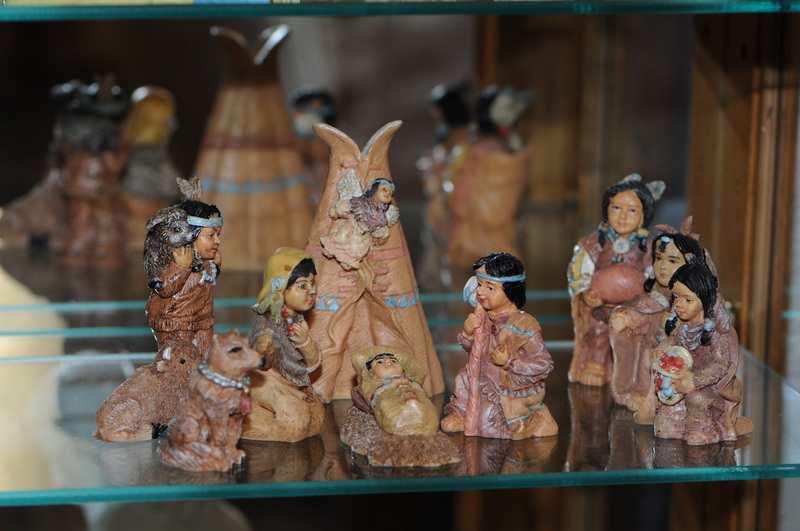 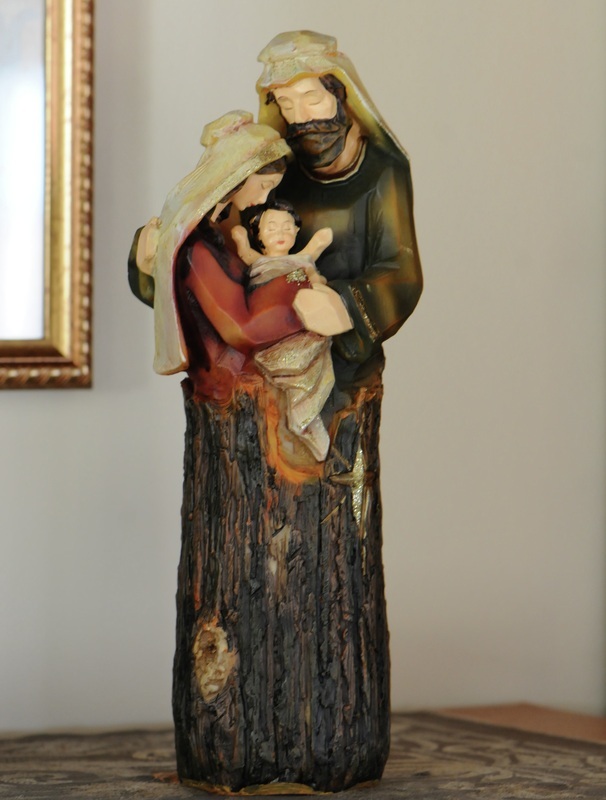 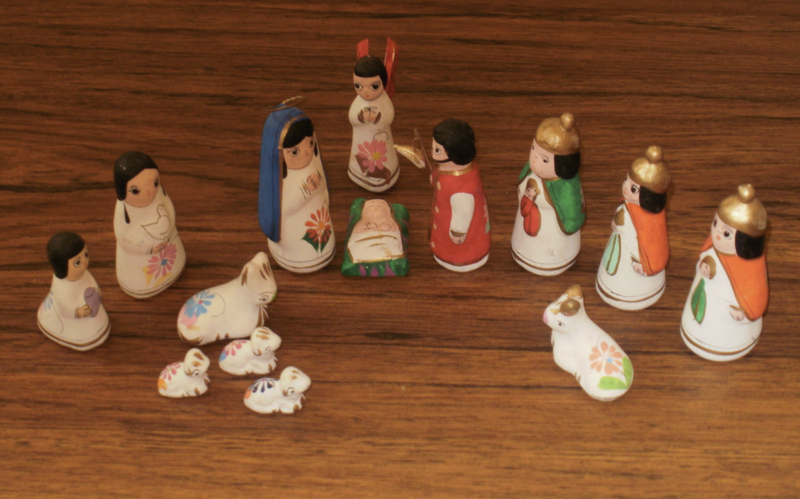 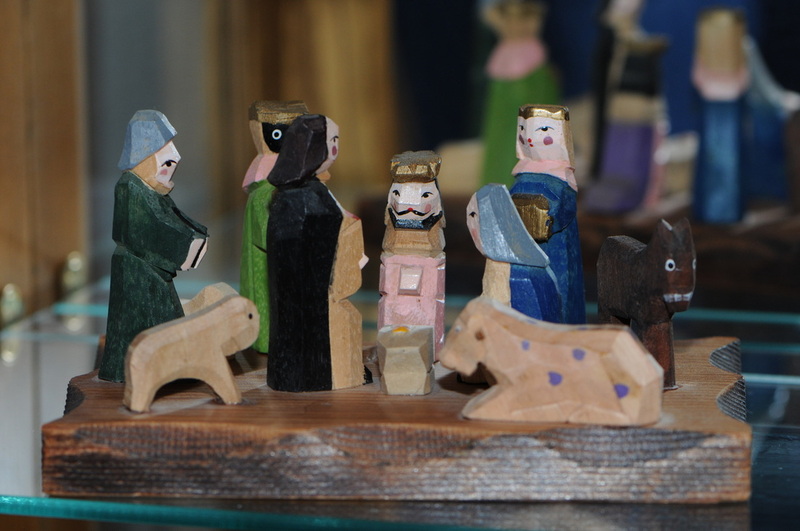 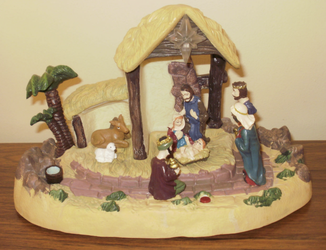 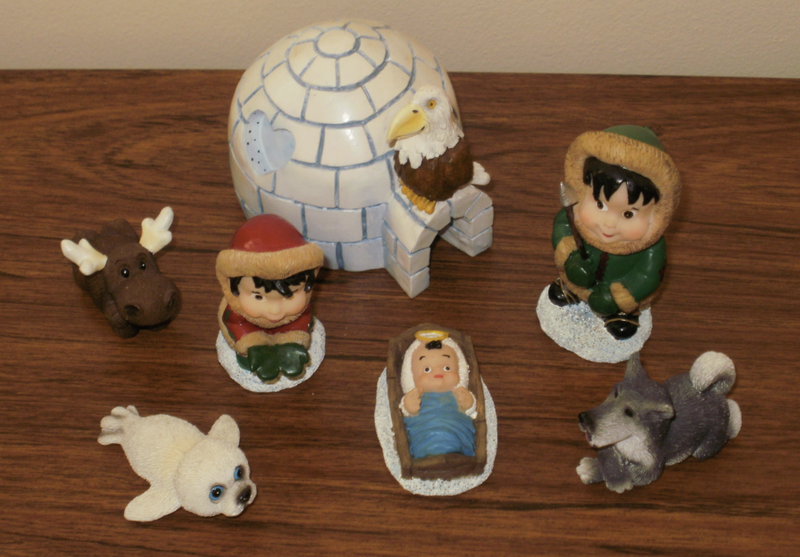 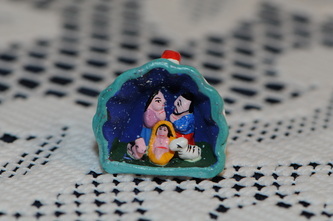 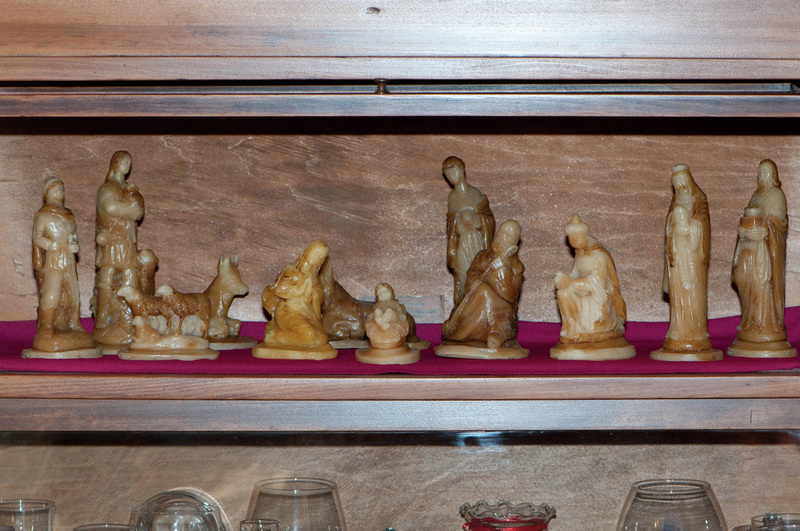 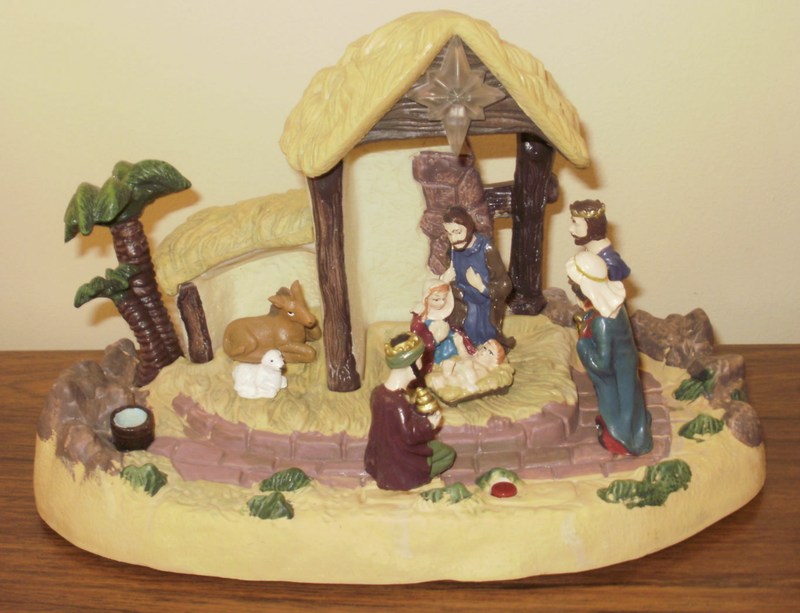 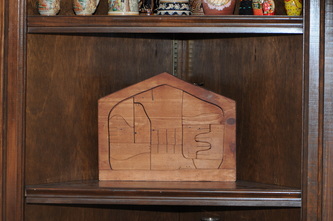 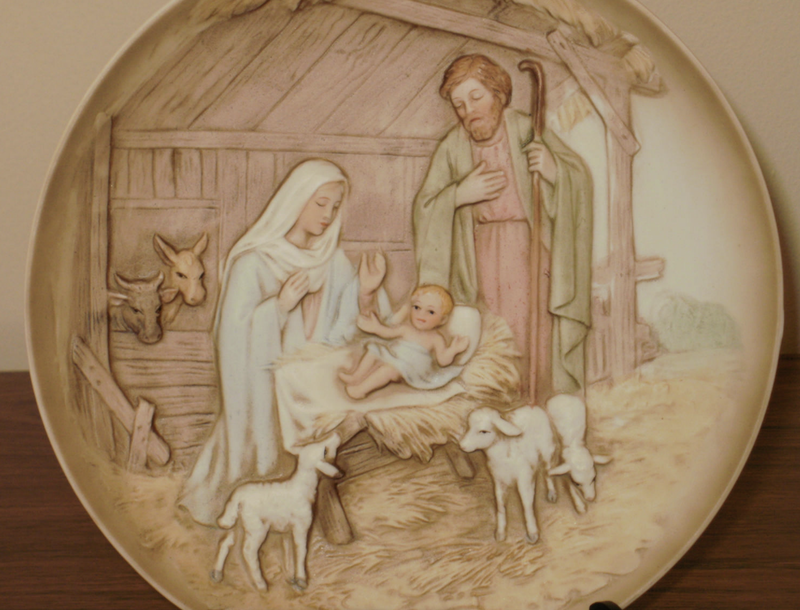 This video features 40 Nativity Scenes our mom collected from around the world. 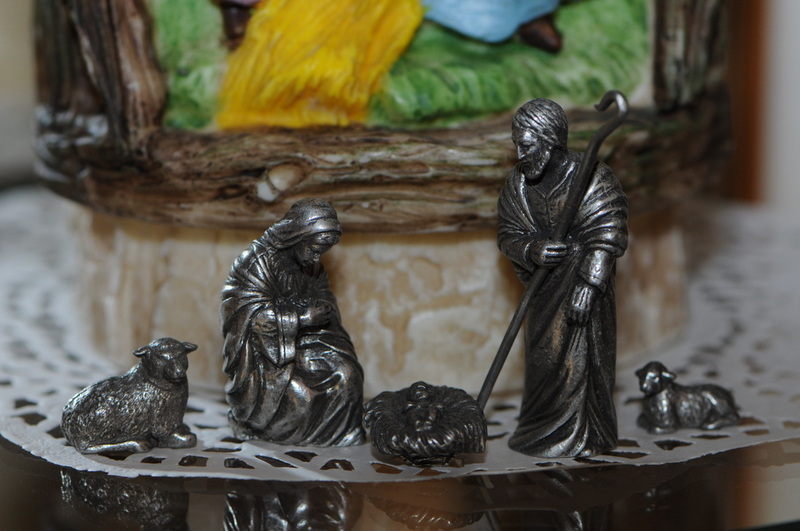 My precious Jesus, Came down to save us. Angels proclaiming, Shepherds adore Him. 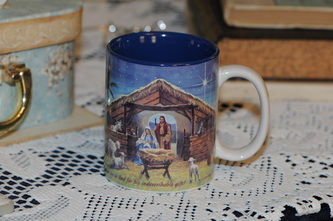 Christ the Savior is Lord. 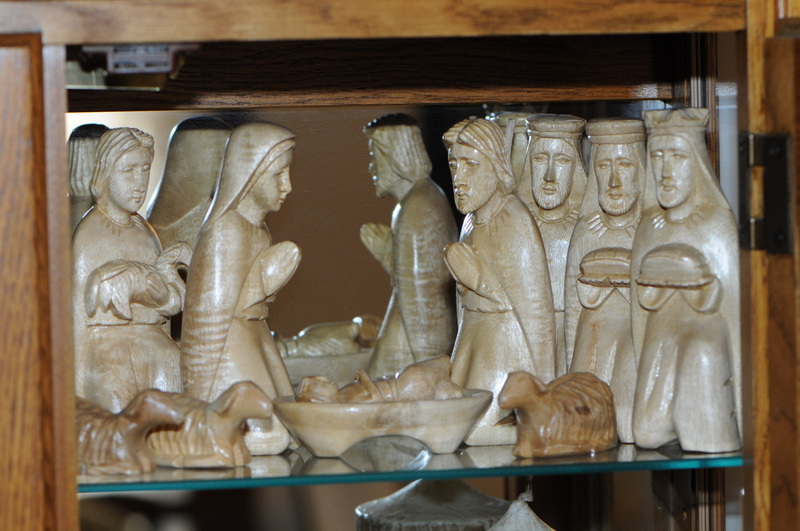 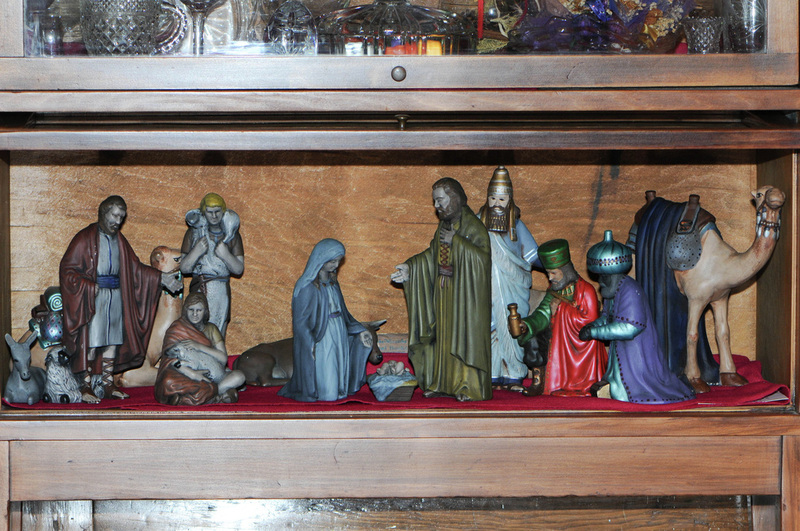 Over the years, our mom has collected these and more Nativity Scenes from the US and other countries. 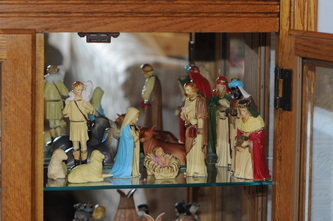 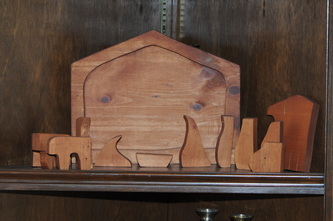 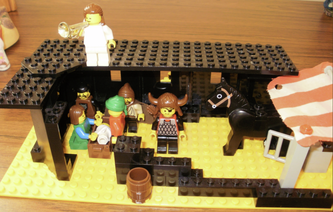 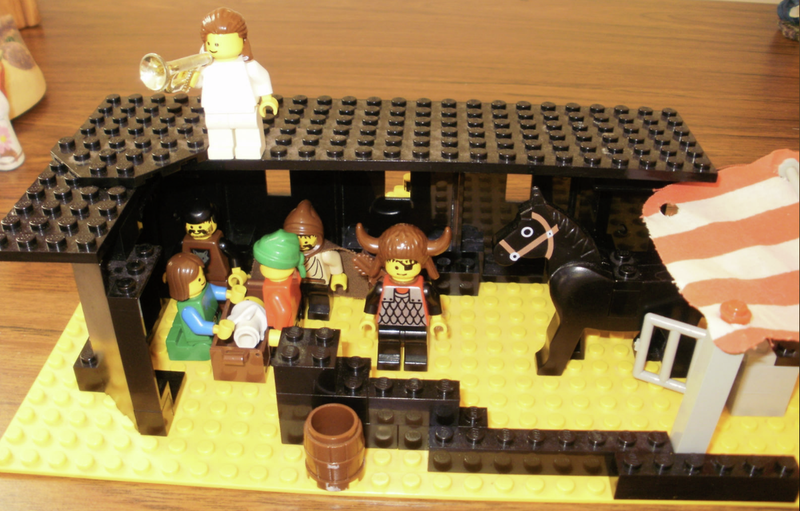 Below are many of her Nativity Scenes including the 40 that are that are found in the video above. 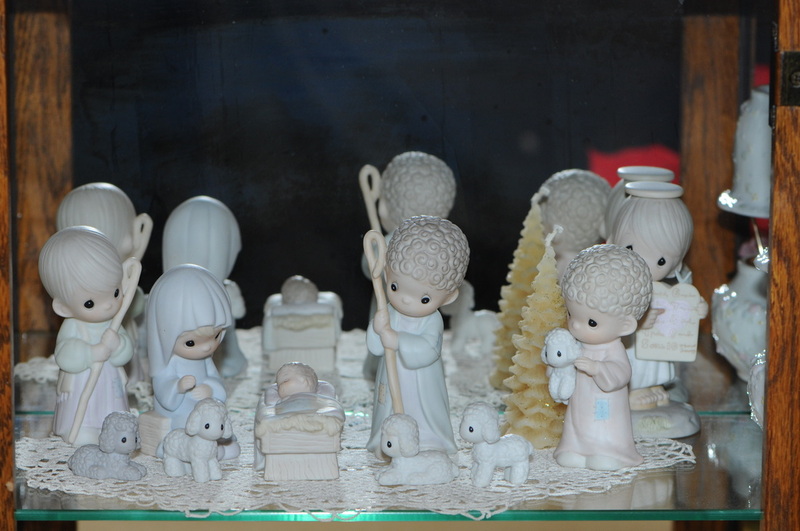 Click on the photo to make it larger and see captions (coming soon) that give more details about each Nativity Scene. Kris Bueltmann (our brother) is a professional photographer (www.bbmphoto.com) and took almost all of these photos. 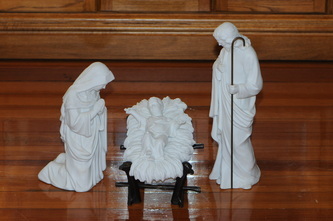 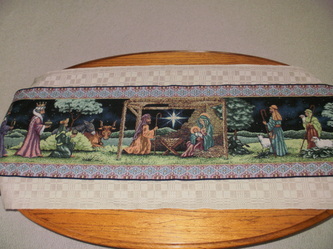 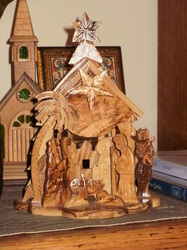 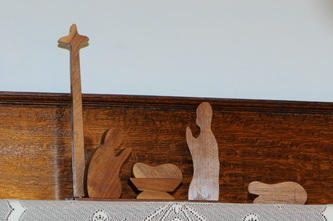 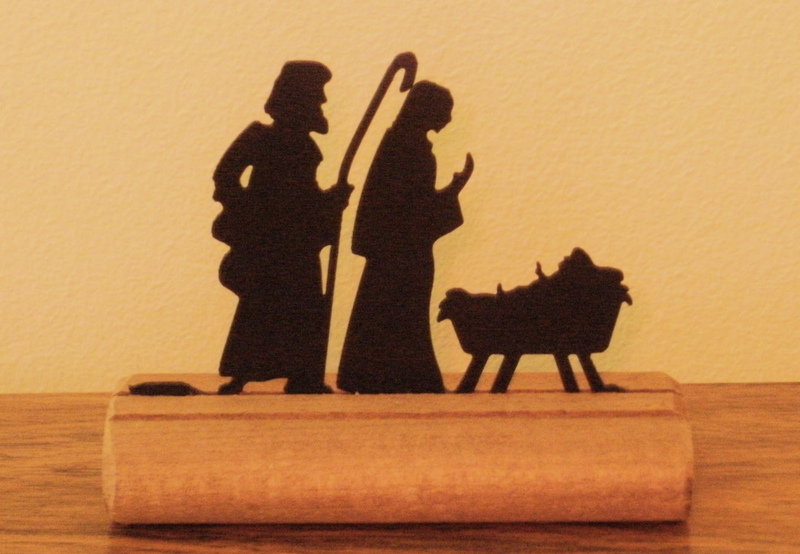 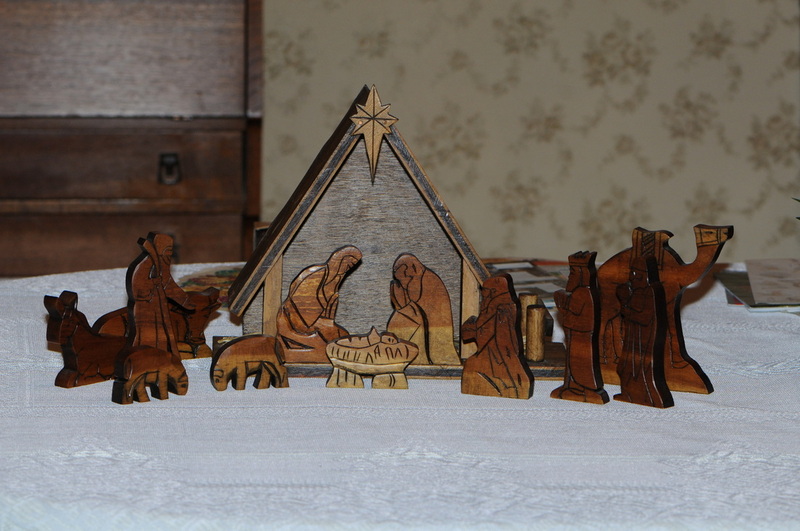 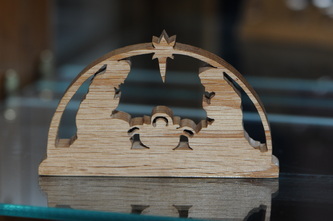 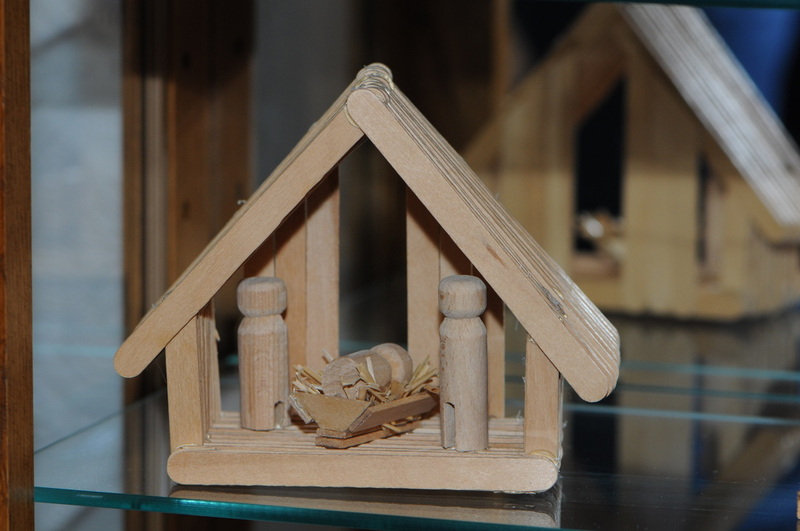 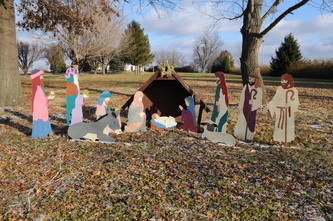 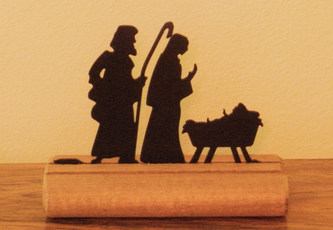 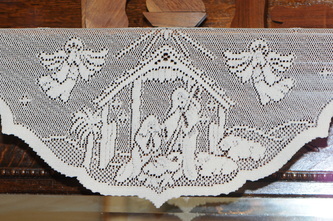 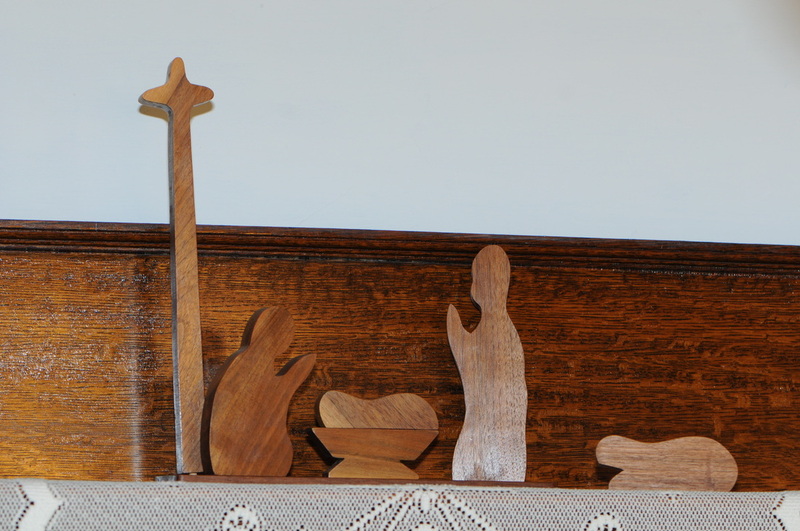 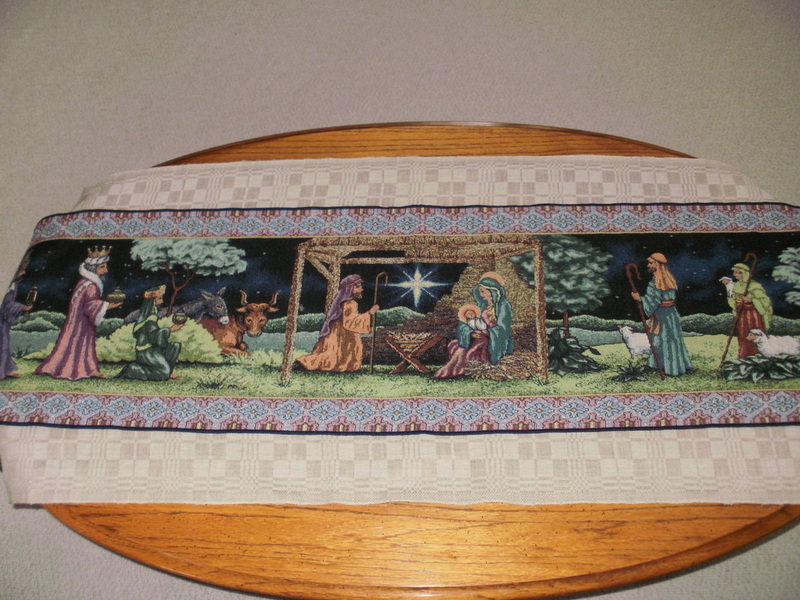 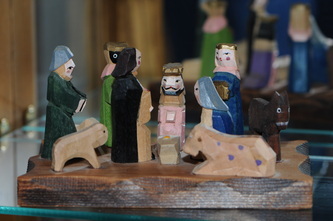 If you would like to see higher resolution photos and/or purchase any of this photos go to this link: http://tinyurl.com/NativityScenes.